I want to address this question because it keeps popping up in the form and in the comments. If you see a Made in China claim on your makeup, don’t panic! Products made in China are NOT tested animals. It’s only when a beauty brand enters the Chinese market and sells their products in China that it loses its cruelty-free status. To understand why this is the case, it’s important that we understand what China’s animal testing law is and why it exists. The mandatory animal testing law in China aims to protect the people of China. It’s a safety measure to ensure that no harmful cosmetics will be sold in China. 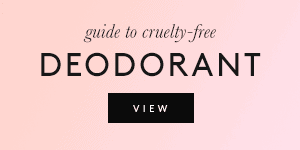 It’s cruel and obsolete, but like all animal testing, the goal is to ensure that products are safe for human use. Hence why cosmetics are ONLY tested on animals in China if they’re going to be SOLD there. 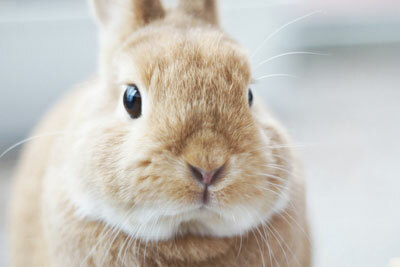 ALL foreign cosmetics imported into China must undergo animal testing in order to be sold there. 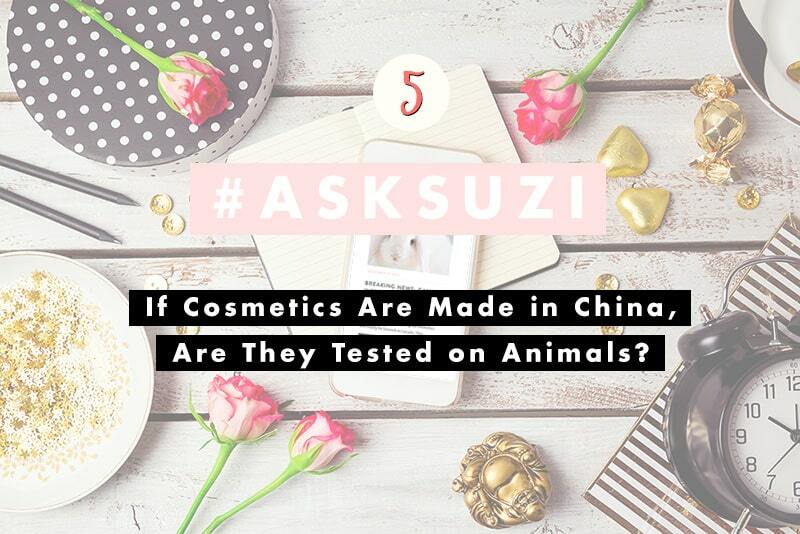 SOME cosmetics manufactured in China are able to skip the animal testing in order to be sold there. 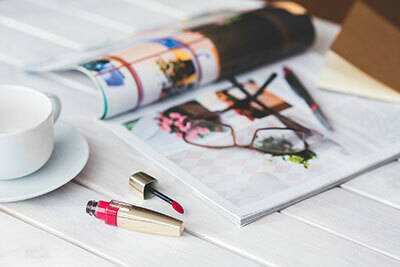 The animal testing can be bypassed IF the company agrees to use alternative testing methods, and IF they only sell normal cosmetics. 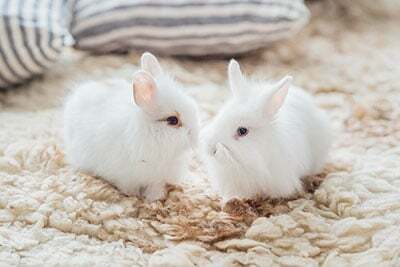 Special-use cosmetics such as sunscreens, antiperspirants, hair dye, and whitening products HAVE to be tested on animals even if they’re manufactured in China. China uses both pre-market and post-market animal testing. By selling their products in China, companies agree to both of these practices. Pre-market testing means that the products are tested on animals before the products are able to hit the shelves. 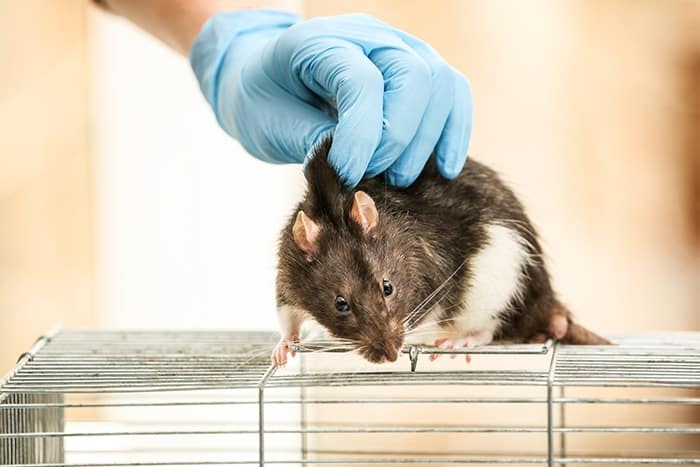 Post-market testing isn’t mandatory, but it can happen: at any moment, the authorities can require that products already on the shelves be testing on animals. This is why, even if a company manufactures products in China, they can’t under any circumstances sell their products in China and remain cruelty-free. 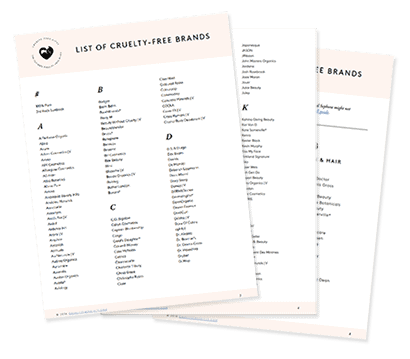 However, they can absolutely manufacture their products in China and remain 100% cruelty-free. Ask your question in the Community. 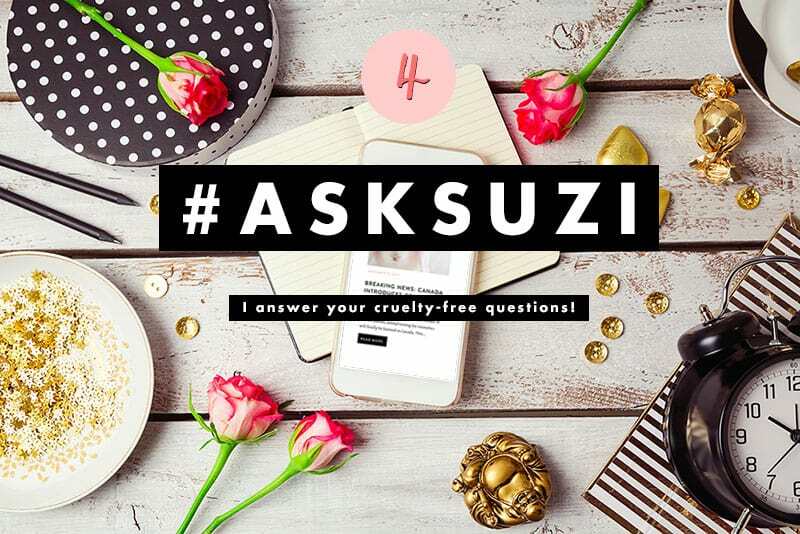 You can ask for product recommendations, brand policies, cruelty-free brands available in your area, and more. Okay, this is a relief, thanks! I believe the “made in x” refers to the product! this is just way too iffy for me! i’m sticking to products made in the usa as much as possible. Thank you for your post. It was so helpful. I am entering on this new beautiful world of cruelty-free but the bad thing is: I live in China. 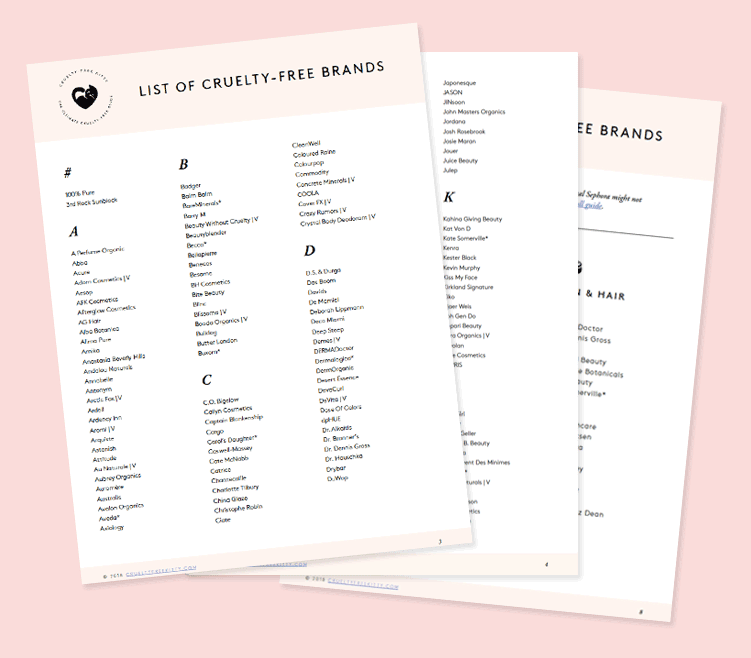 I will use Iherb to buy as much as possible the things I need, but I really wanna make a research about the chinese brands that are cruelty free. To the Jacquie Tractenberg of Tractenberg co. Ex More magazine editor Abby Perlman recently got involved in dirty coraption business with crazy CBS anchor Otis Livingston to steal money from Tractenberg company employees bank accounts. Never trust Abby Perlman and Otis Livingston they are nothing but crooks and belong in prison!!!!!!!!!!!!!! 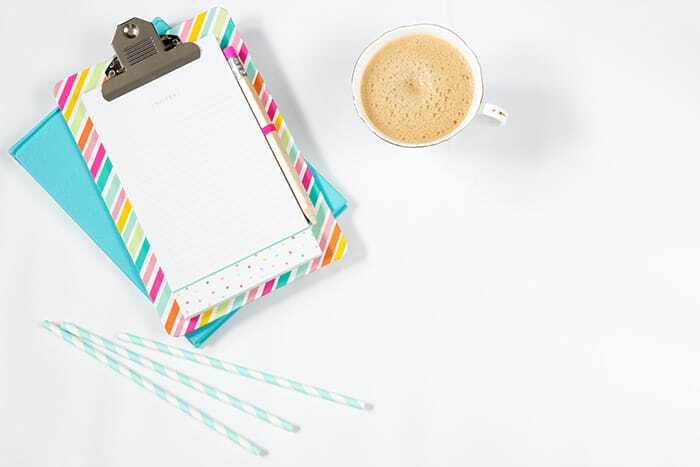 I have some products that I’ve had for a while that are from Kmart Australia, and they are made in China. Haven’t used them much but I’m freaking out cause I don’t know if they are tested or not. The brands are Beauty Care Co. but it’s weird because all the products I have by them are either from Australia or China, brought to NZ. Help ? 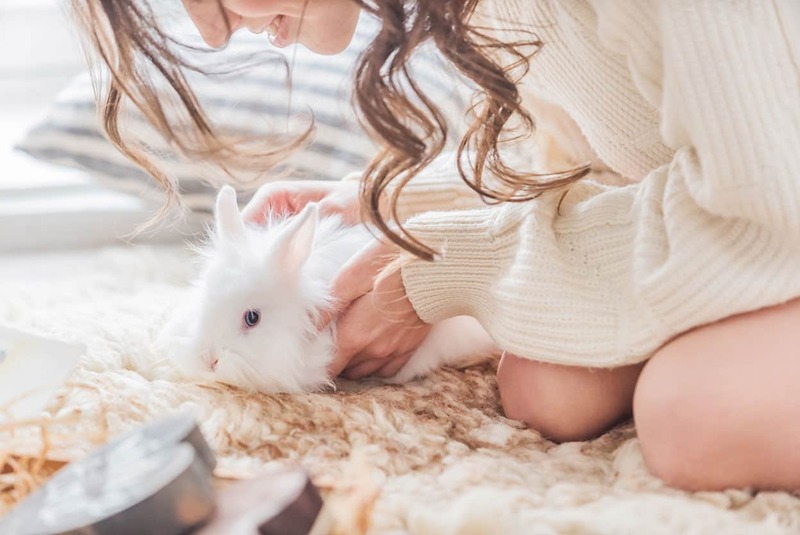 Are miniso’s cosmetics and makeup products are cruelty free? I’ve used clinique for over 45 years. Sensitive skin and just about everything else, including Arbonne, causes an allergic reaction. 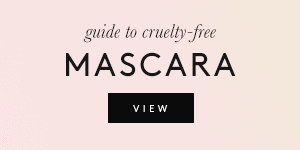 I’d hate to quit using clinique but I will if the brand tests on animals. Please advise! Thank you for clarifying this issue. I was a bit worried as I bought a Nyx foundation which said made in China.